When we are the executor or administrator of a probate estate in California or a successor trustee of a trust, it is a good idea to perform an unclaimed property search with the California State Controller. It is a good idea to periodically check for our self not just for our loved ones who have passed away. I recently discovered $41.00 was waiting for me from AAA insurance. I have no idea what it was from or why the money was sent to the State Controller’s office, but I claimed it and 2 weeks later I received a check. It is easy to check for California State Controller unclaimed property status. If there is no contract with the owner or activity on the account for 3 years or more, holders of property are required to report and deliver property annually to the California State Controller’s Office. Holders fall into the category of insurance companies, businesses, financial institutions, corporations, and associations. To check the state treasury unclaimed property conduct an Unclaimed Property Search and follow the instructions to check for unclaimed money. 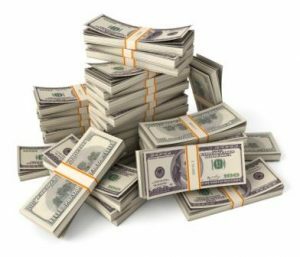 The results found on the search page shows unclaimed property that’s been sent to the State and property that will soon be sent to the state for safekeeping as required by law. It is recommended that we visit the site from time to time as new property and names are continually added. 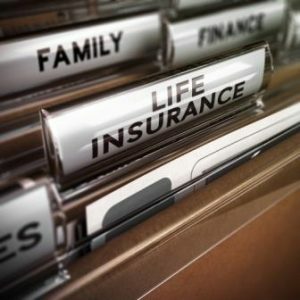 Several national life insurance companies settled with the State Controller to restore over $250 million in unpaid benefits. We can search separately for an insurance settlement at the bottom of the unclaimed property search page. Many beneficiaries of old insurance policies have not been paid. This is a good resource to find out if we are a beneficiary under one of the old unpaid policies. It would be wise to conduct this search even if an estate did not go through probate. 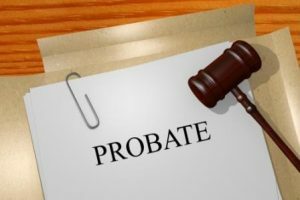 Probate is a legal process to manage the financial and legal matters of a person after they have died. In California, the probate process is managed by the Superior Court in the county where the deceased person lived. As mentioned above, it is a good idea to check the site from time to time. The site is a good resource for the living and a must do item when we administer an estate or a trust.